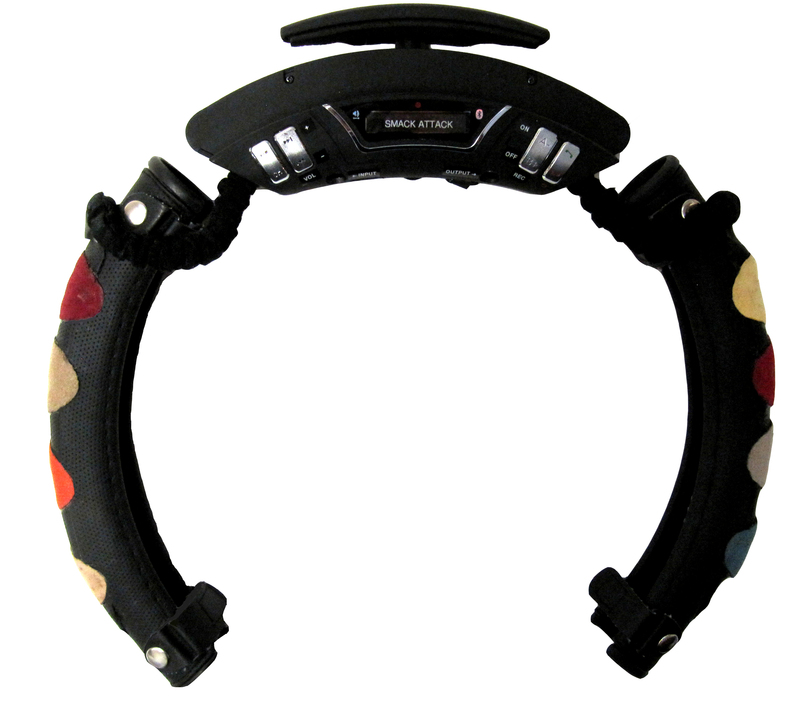 DemandVille | Wheel cover controls smart phones &amp; plays drums! Waiting to see if Gregor will fulfill this project. 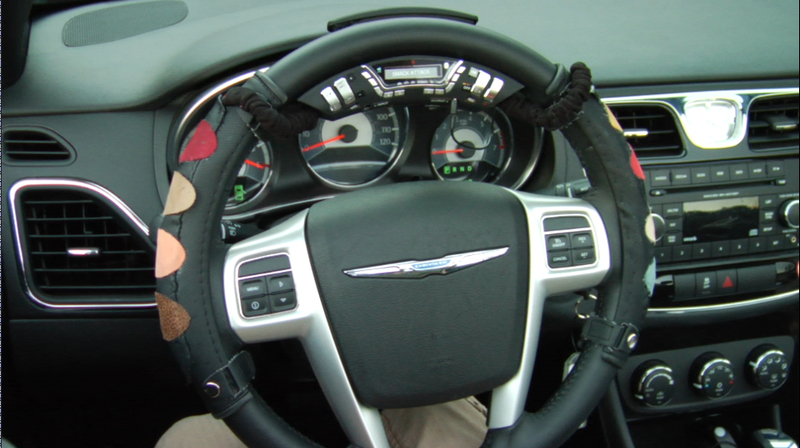 I'm working on a steering wheel cover that controls smart phones. 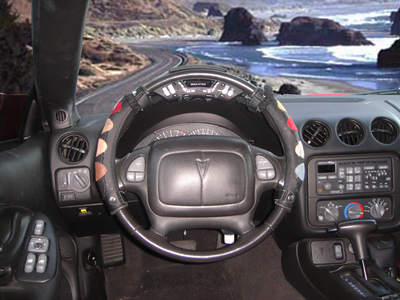 Buttons and sensors on the wheel cover allow a driver to control apps and features of his iPhone or Android phone. Using my prototype, a driver can, at all times, keep eyes on the road and hands on the wheel... and still use the smart phone in his pocket. I'd like your feedback on what features it should have and how much you'd be willing to pay to have one. I'm also hoping to get enough pre-orders to convince the factory to start mass producing these. As with anything on the DemandVille site, you only get charged for a pre-order if I actually make the product. Would this be optional or requirement? Seems like one of the advantages of the wheel is that you can use as input so you don't have to take your eyes off the road. In its current form this is an optional setting, but we're definitely interested in hearing the input of the masses. Text messages: Can use buttons and sensors on wheel cover (+ voice recognition) to 1.) hear my incoming text messages read to me and 2.) allow me to dictate text messages I want to send to others (and send them). Email: Can use buttons and sensors on wheel cover (+ voice recognition) to 1.) hear my incoming emails read to me and 2.) allow me to dictate emails I want to send to others (and send them). I think input controls for maps / directions would be critical as well - For example, you could enter map mode and assign one button to home and you hit it and get directions to home. such a great idea Gregor! As a little boy , I was always banging on something. Drove my parents nuts.I went on to become a drummer through grade school,junior high and high school.I'm also a honorary member of the Denver symphony orchestra. As you can imagine, drum sticks and dashboards aren't good dance partners. Thanks joonbug - we'll do our best to come through for you! my friend's car has some connectivity stuff, but he is always looking away from the road to mess with his touchscreen. maybe I'll get him this so he won't have a wreck and he don't kill me. Sounds like a plan dezzy. Get your friend to stay safe until then!